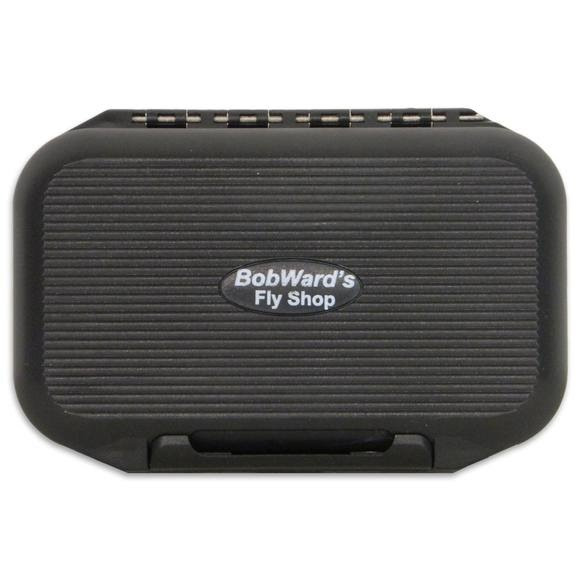 Designed to be your 'Go-To' fly box, the Bob Ward's Fly Shop Go To Box is big enough to hold all your favorite flies or use each box for particular hatches. Designed to be your &apos;Go-To&apos; fly box, the Bob Ward&apos;s Fly Shop Go To Box is big enough to hold all your favorite flies or use each box for particular hatches. Dimensions 5.25" x 3.5" x 1.3"